Sponsors make this event possible. Without them we simply could not do it. Please support our sponsors listed below, as they support events like this. 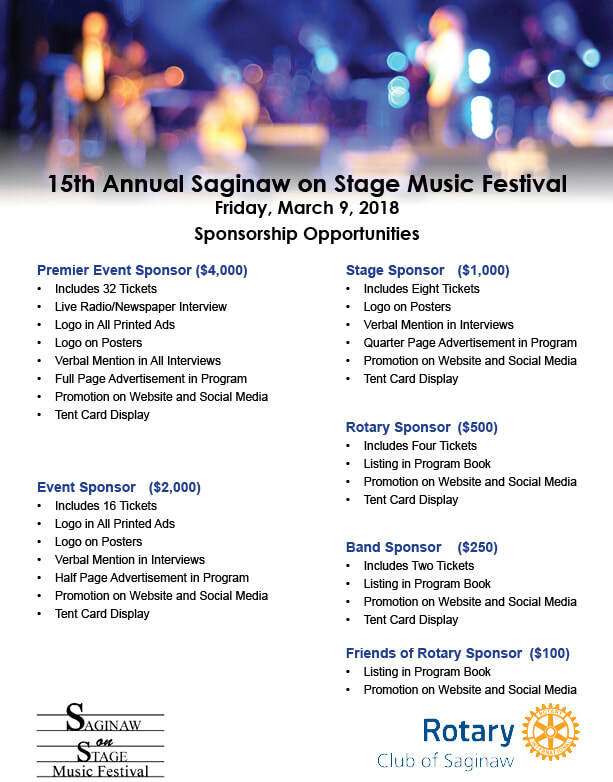 Interested in being a 2019 sponsor? Let us know by completing the form below.